August 2016 - Kenwa Trading Corporation, a specialist in door hardware and various door closing solutions. 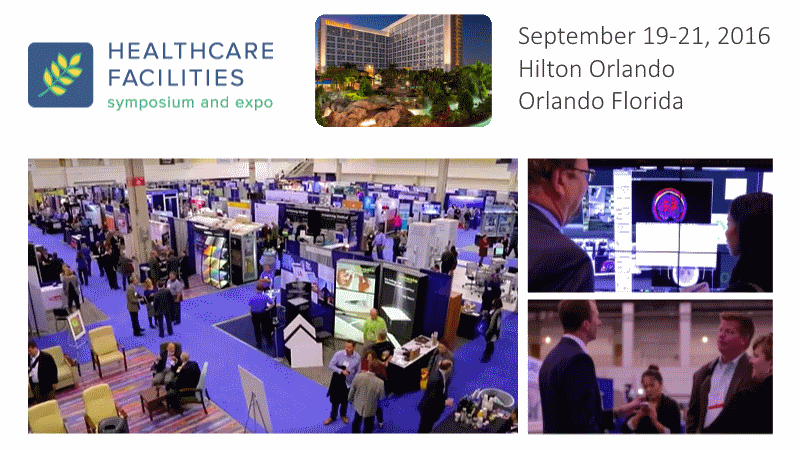 Healthcare Facilities Symposium & Expo (HFSE) is a conference and tradeshow connecting all stakeholders responsible for the planning, design, construction and operations of healthcare facilities. The show runs from Sept 19 thru 21 at HILTON Orlando, Orlando FL. KENWA will showcase the most advanced door opening/closing solutions suitable for healthcare facilities. Please come and see KENWA at Booth 508.